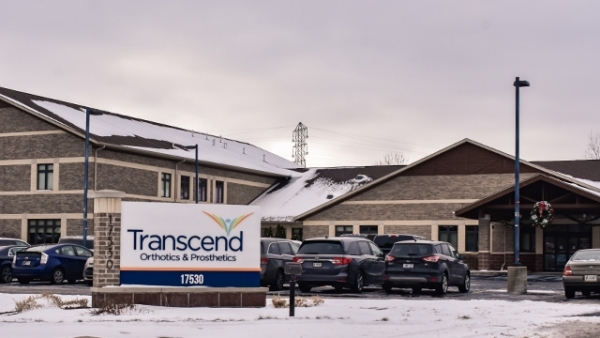 Adam Waugh is a Certified Orthotist in Transcend’s South Bend, Indiana office. He has experience working with research and design to develop products that improve patient outcomes. 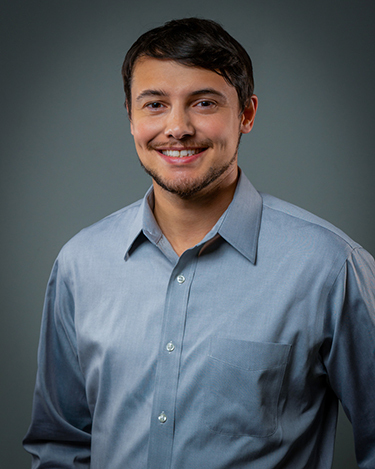 He enjoys working with patients and their families to design orthoses and implement a plan to improve quality of life. Adam works hard to make a tangible difference in the lives of others. He is personable and enjoys working with his patients and their families to achieve outcomes that extend beyond just the device that they use. He holds a Bachelor of Science in Pre-Medicine and Sociology from the University of Michigan. He also holds a Master’s Degree in Prosthetics and Orthotics from the University of Texas Southwestern Medical Center in Dallas.